An unexpected car accident can leave you feeling a bit scattered. That’s why it’s important to brush up on post-accident procedures now, when you’re good and level headed. Knowing what not to do after a collision in Vaughan can make an unfortunate situation seem less stressful – being prepared is key. 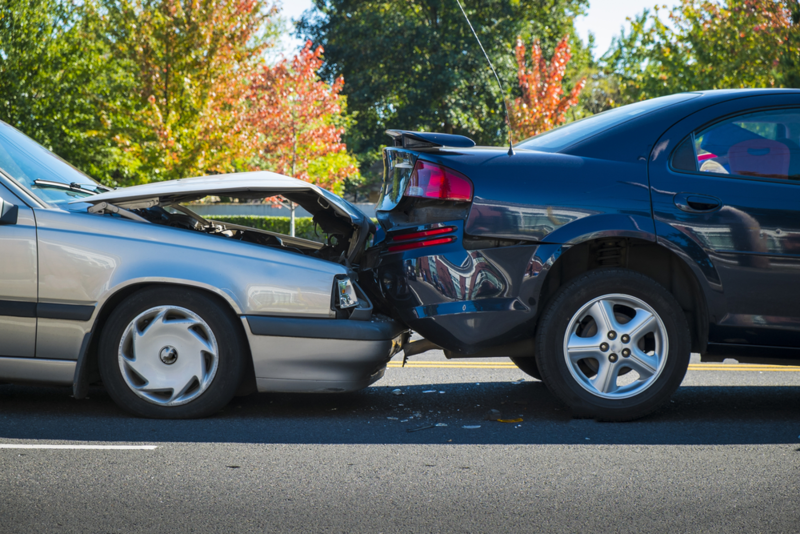 In this article by Pfaff Autoworks, we take a look at some of the things you should avoid doing after you have been in a car collision in Vaughan. Read on for more information. There’s a reason there are road signs instructing drivers to pull over to the side of the road if no serious injuries occur after an accident. Putting it in park and hopping out into oncoming traffic to inspect the damage is about as foolhardy as it gets. So if you want to keep yourself safe and free from injury, move your vehicle to an area that is out of the flow of traffic and call the police for assistance. Backing into parked cars, clipping quarter panels in parking lots, and swiping off side mirrors are collisions that often go unreported, at least until someone returns to their vehicle and realizes that it’s been dinged. Don’t run the risk of a camera or someone nearby recording your plate. You’ll probably end up being forced to pay for the damages out of pocket. Good intentions can be damned. The police or wrecking crew will come and clean up the mess regardless of what happens. Putting your life on the line in order to clear some debris out of the road will only make a rough situation worse. Stay clear. This goes hand-in-hand with fleeing the scene. Regardless of how small the incident may be, if there is noticeable damage or pieces of a vehicle lying in the road, the authorities need to be notified. Not reporting an accident could also be counted as a criminal offence. Also, a police report helps to establish clarity and accountability. If you have been in a vehicle collision before, then you know how unfortunate the situation can be. It pays to know what to do in these instances, and what to avoid doing. 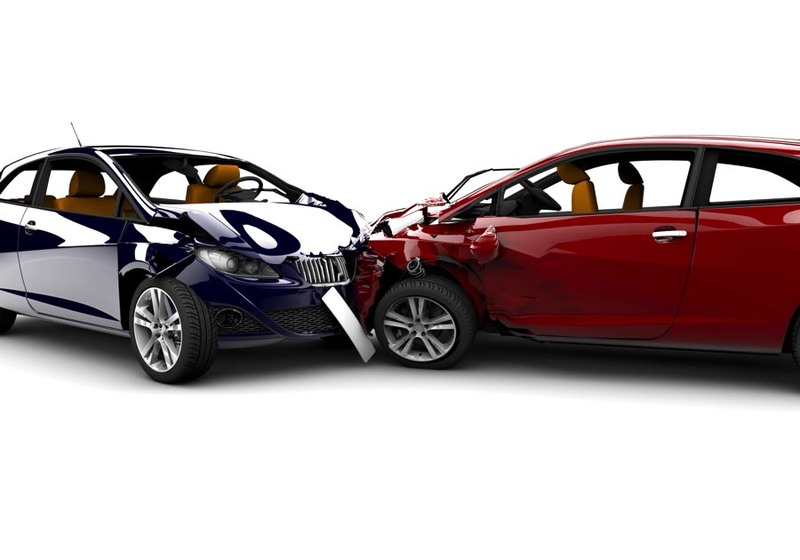 Pfaff Autoworks can administer your vehicle repairs after you have been in a collision. Click here to find our contact information or to fill out our contact form.